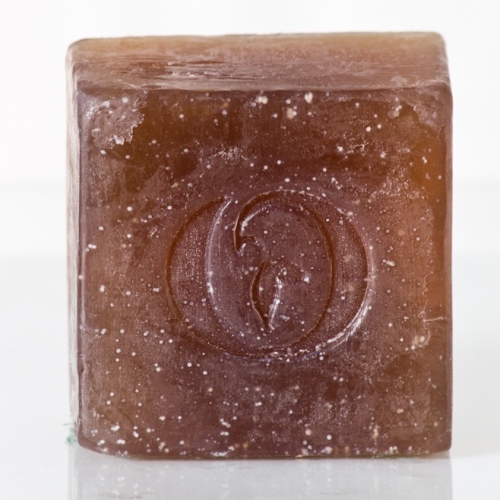 Our Hibiscus cleansing bar is a striking dark coloured bar loaded with tons of amazing skin properties. Hibiscus Extract is the active ingredient in this bar, targeted towards Mature skin types. Hibiscus contains oligopeptides which have wrinkle-smoothing properties - which is something we can all appreciate. Furthermore, Hibisicus is packed full of anti-oxidants which assist to reverse skin damage caused by pollutants and UV rays. The bar also contains moisturising Shea Butter and Grapeseed oil to provide moisture to the skin. Notify me when Anti-Ageing Hibiscus Facial Cleansing Bar Anti-Ageing Hibiscus Facial Cleansing Bar ~200g is available.